Our goal is not to be the biggest, but the best! 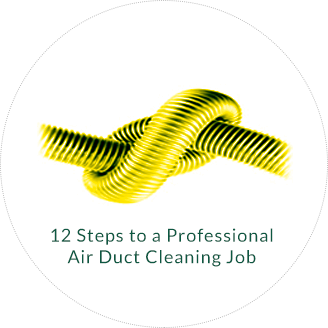 Oregon Ducts, Inc. has built its reputation on honesty, dependability and punctuality.That is why we can say with pride that we can be found working with many of the best HVAC contractors in the Portland and Salem areas, as well as some of the best restoration companies that our area has to offer. working to resolve air quality issues in homes as well as many businesses. 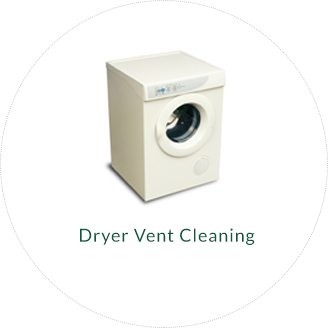 With over two decades experience, our company is fully licensed, bonded and insured. we do for our valued customers. See our latest projects on Facebook. 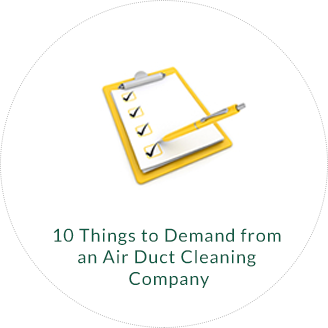 Our mission is to provide our customers with the best service, quality and dependability in the air duct cleaning industry, keeping our customers informed to better serve their indoor air quality needs at a fair and reasonable price. Copyright © 2019. Oregon Ducts Inc All rights reserved.